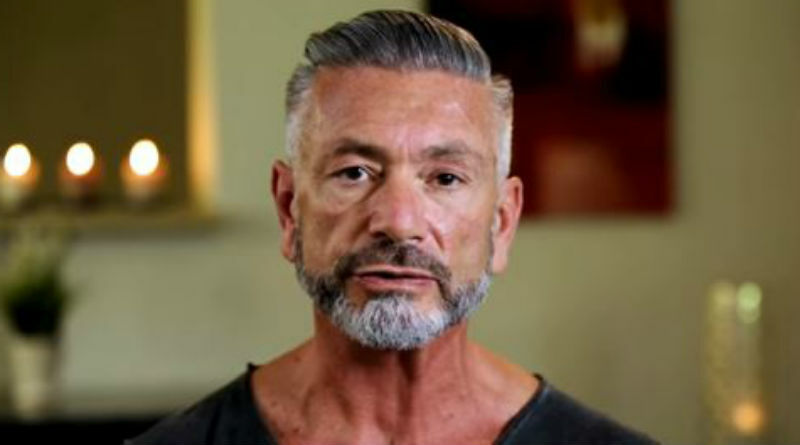 The fans of Long Island Medium were shocked last season when Theresa and Larry Caputo revealed that they were no longer together. Viewers actually expected these two to work it out, but that was not the case. Instead, Bravo is now sharing that Larry actually has a new woman in his life. Back in December, the couple shared that they were over after 28 years of marriage. Most marriages that make it that long end up lasting but these two just couldn’t make it work. They have both moved on, but if Theresa is dating someone new she isn’t sharing. Larry actually admitted that he has found “someone special” when talking to TMZ. Larry Caputo isn’t quite ready to share the details about who he is dating. Since they aren’t married anymore, it would be shocking if he was on the show again. It looks like Larry will be moving on with his life and Theresa will be leaving her life on television for the world to see. If she starts dating again, hopefully, the TLC cameras will be rolling when it goes down. The couple did admit that they are going through with their divorce. It isn’t final yet, but it doesn’t look like there is any way that they will get back together. It sounds like they are both doing fine since the split. A lot of people are surprised they aren’t back together, but at least they are doing well without each other. In latest news, Theresa and Larry may have problems with their divorce over money. Don’t miss Long Island Medium when it returns to TLC with new episodes. 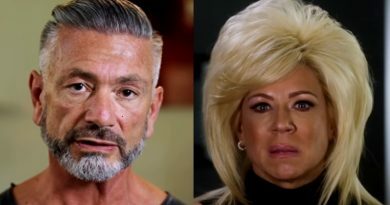 ‘Long Island Medium’: Theresa Caputo Confirms Filming For New Season – Will Larry Be Included? 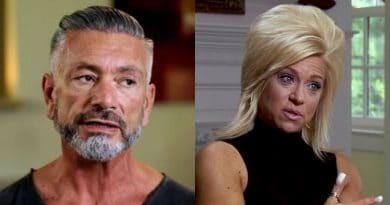 ‘Long Island Medium’ Theresa and Larry Caputo Gearing Up For Heated Divorce?